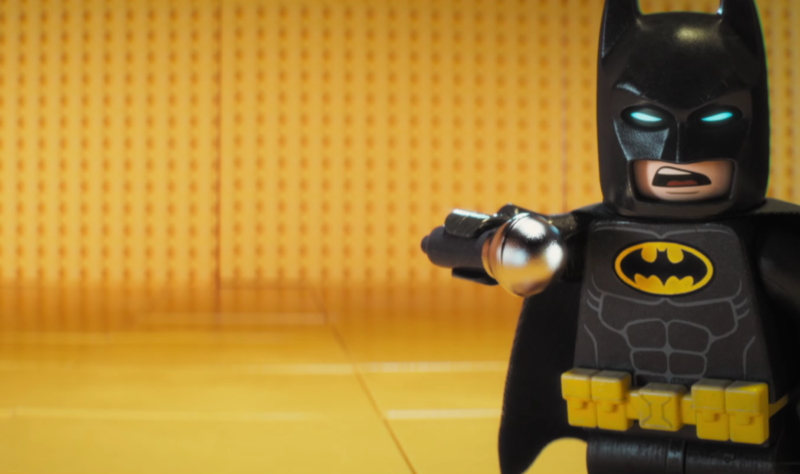 This week on the See You Next Wednesday podcast, Greg opens up a bucket of assorted lego when he dives into the Lego Movie spin-off The Lego Batman Movie – how does it stand up as a Batman film, and how funny is it really? He’s got your answers this week. Then, Dan climbs The Great Wall to see how great a wall it really is, and if this Matt Damon film is as bad as the reviews have been saying. Before any of that, Greg and Dan dive into some listener topics, including the whitewashing of Ghost in the Shell, and they discuss tons of comic book movie nerdery while also getting into whether or not Mel Gibson should be directing Suicide Squad 2. All of this, plus so much more in our brand-new episode!